Categories: Vogue, Runway and Realness. 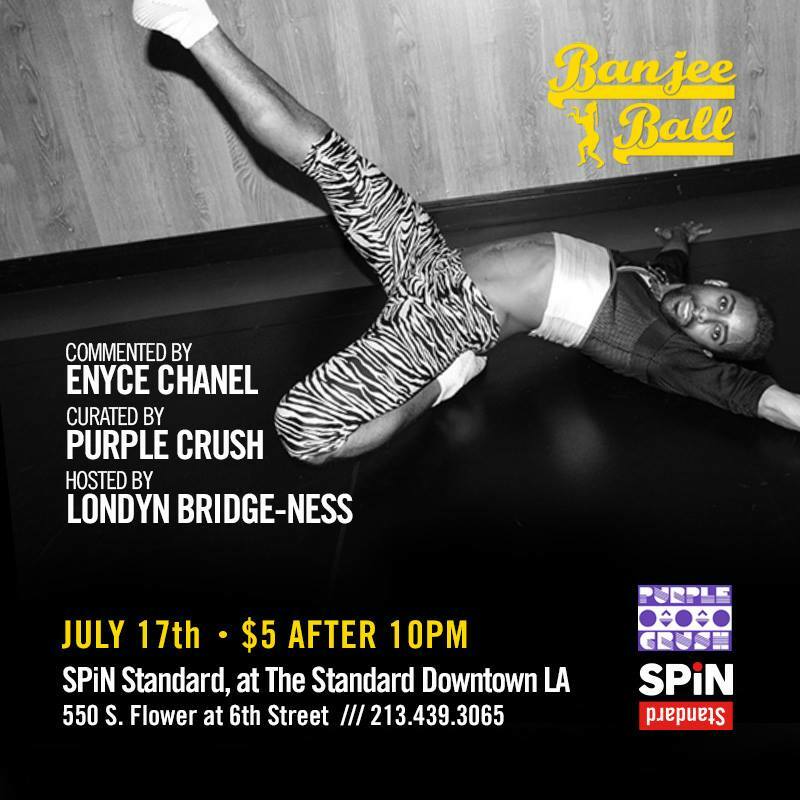 September 18 @ The Spin room at the Standard Hotel Downtown LA. 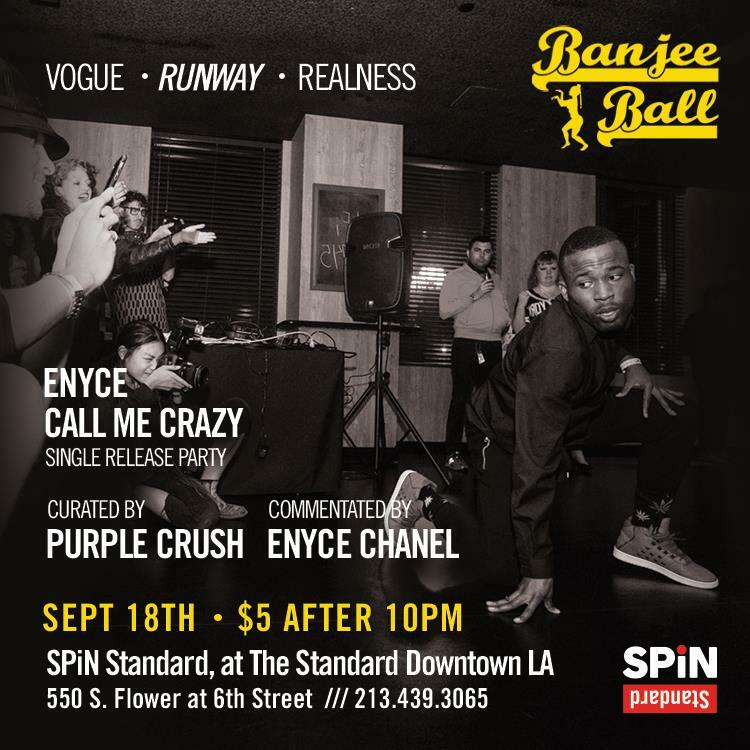 This is Enyce’s single release party as well, so it will be poppin! Save The Date! 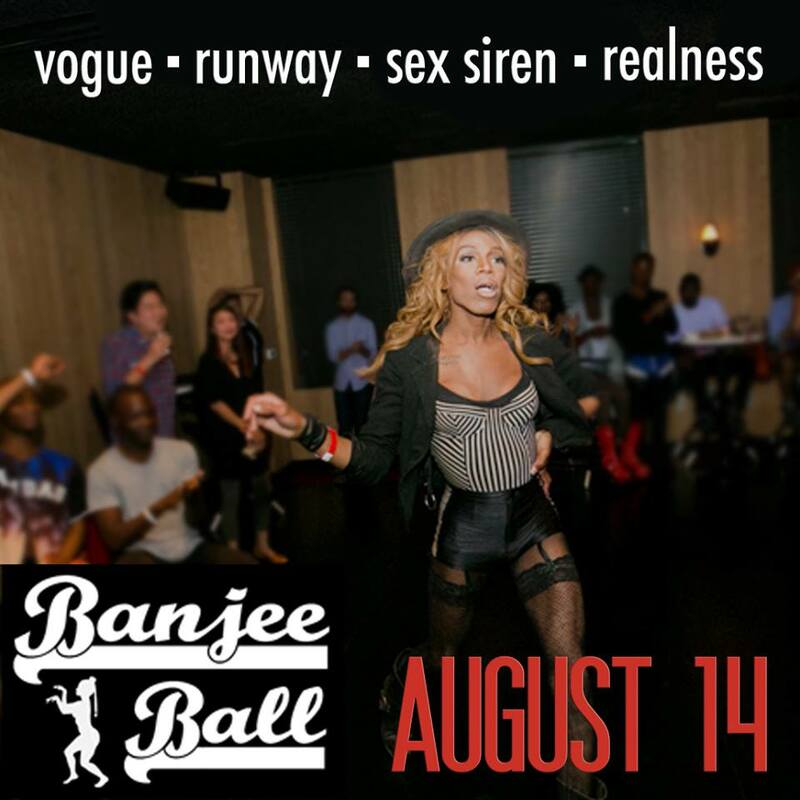 August 14 in the Spin Lounge at the Standard Downtown LA. Facebook Event here. Next Event: 7/17/15 Downtown LA Standard Hotel.